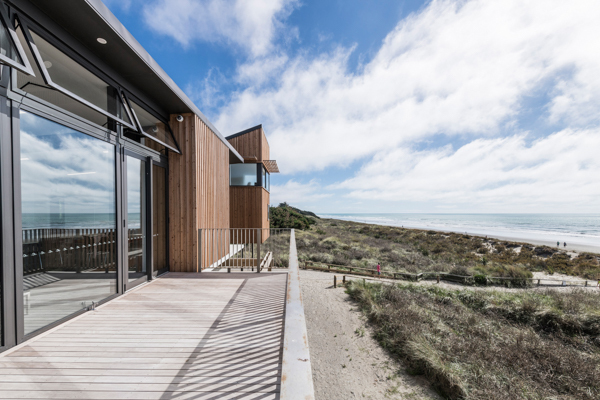 Already listed on the Honours Board in the new Spencer Park Surf Life Saving Club building, CoLab Architecture is now harvesting honours for the project in the 2018 Canterbury NZIA awards, currently shortlisted to win the Public Architecture section. True to its name, CoLab collaborated on design with Aaron Jones of Urban Function Architecture on this authentically community-driven and focussed scheme. The club was built purely with fundraising and donations, with the building industry, the community and the council working together to realise the dream. 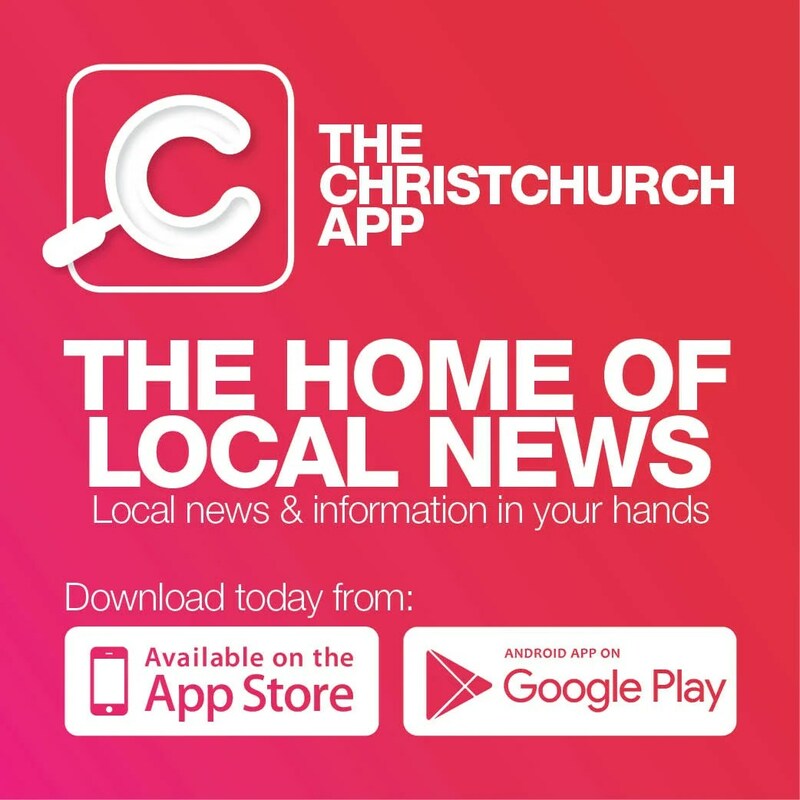 “It has been a wonderful project and process to be involved with, an extremely successful community project,” says Colab’s Tobin Smith. Architect Blair Paterson together with Tobin had a unique brief for this building – the location: isolated, the risks: weather, tide and vandalism, the needs: utilitarian, the budget: lean, yet the want was something exceptionally unique. The result is stunning; simple but interesting; elegant but very, very hardy. The materials are robust and fit the tight budget – which means locally available. The ground floor is concrete block “to account for the fact that the sand dunes are likely to encroach on the site at some point”. The upper levels are 28mm thick Siberian Larch which can handle the blast of wind-driven sand, and whose colour will dilute into silver over time, blending with the thousand shades of grey evident on so many days in the land of the long white cloud. The 900 square metre building is actually three wings. The tower contains the control and first aid stations, positioned on the path from the car park to the beach. An external walkway links the next block housing the clubroom and bar plus the replacement Spencerville Community Hall above, with gear storage. Incorporating the hall extends the use of the building from seasonal to year-round. Views and deck are fully glazed east and completely opening to the west. The suite is completed with the third wing hosting changing and bathrooms, offices and gym. Bushnell Builders was selected as the main contractor, getting the project across the board with a limited budget through strong buy-in from subcontractors and suppliers. “The construction for this iconic building was a true team effort,” Bushnell Builders Project Manager Brad Austin says. Bushnell Builders supported this project both in light of the importance of surf lifesaving in the area and supporting the local community. The company prides itself on delivering projects of a high standard while collaborating with clients, consultants, subcontractors and other stakeholders to ensure projects are a successful and enjoyable process. 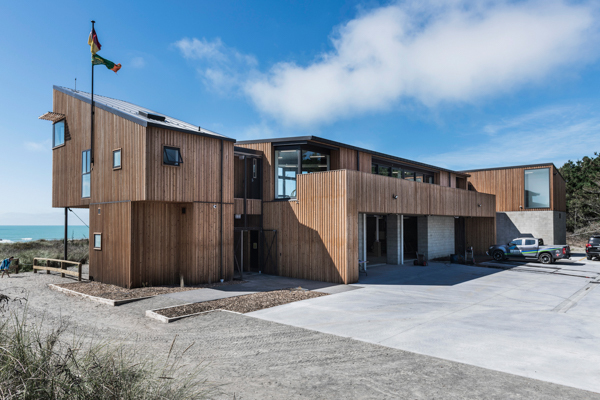 The Spencer Park Surf Life Saving Club building demonstrates the success of this approach and Bushnell Builders congratulates CoLab on the 2018 NZIA nomination and for the success of the project. “As the Larch cladding fades, it will blend with the landscape and the views from the building will add to the grandeur of this iconic building,” Brad says.